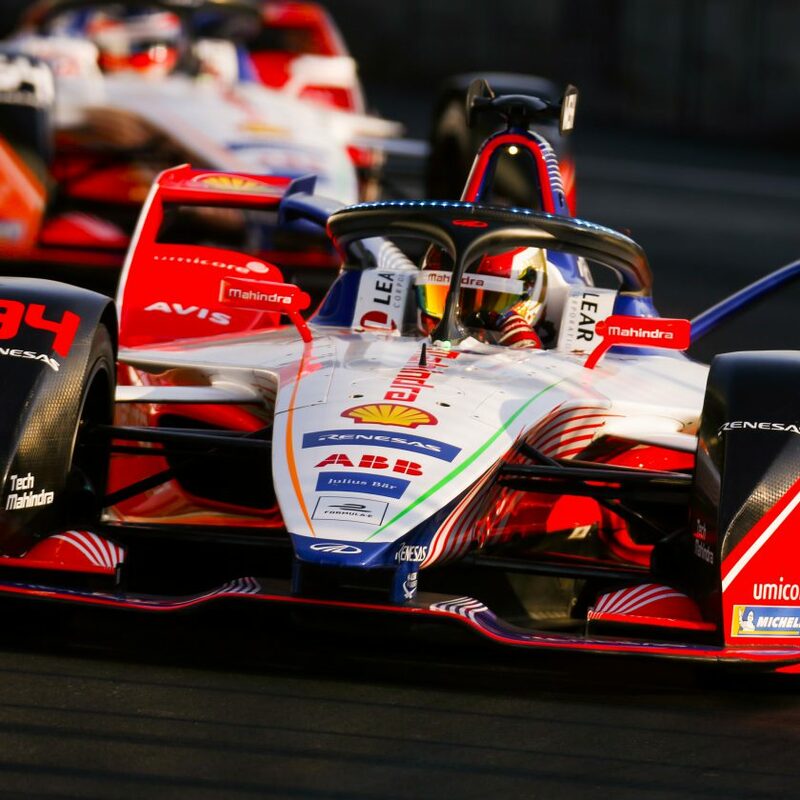 This weekend’s Rome E-Prix marks the first of five Formula E races in continental Europe, the championship having criss-crossed the globe over the course of the opening six rounds with visits to the Middle East, North Africa, the Americas and, most recently, NIO’s home events in Hong Kong and China. 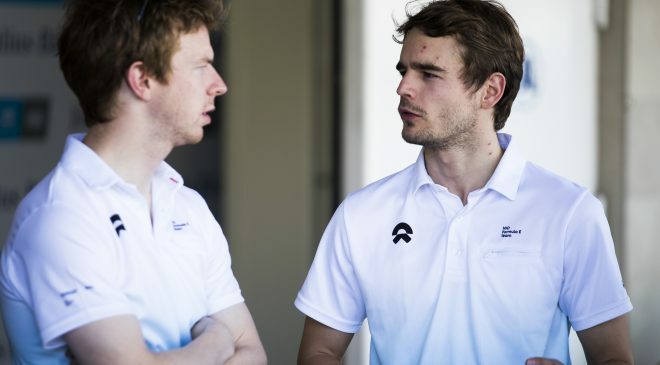 While Season 5 has been a bit of a rollercoaster ride for the NIO Formula E Team thus far, there have also been positives with points finishes in the Santiago E-Prix and Hong Kong E-Prix for Oliver Turvey. 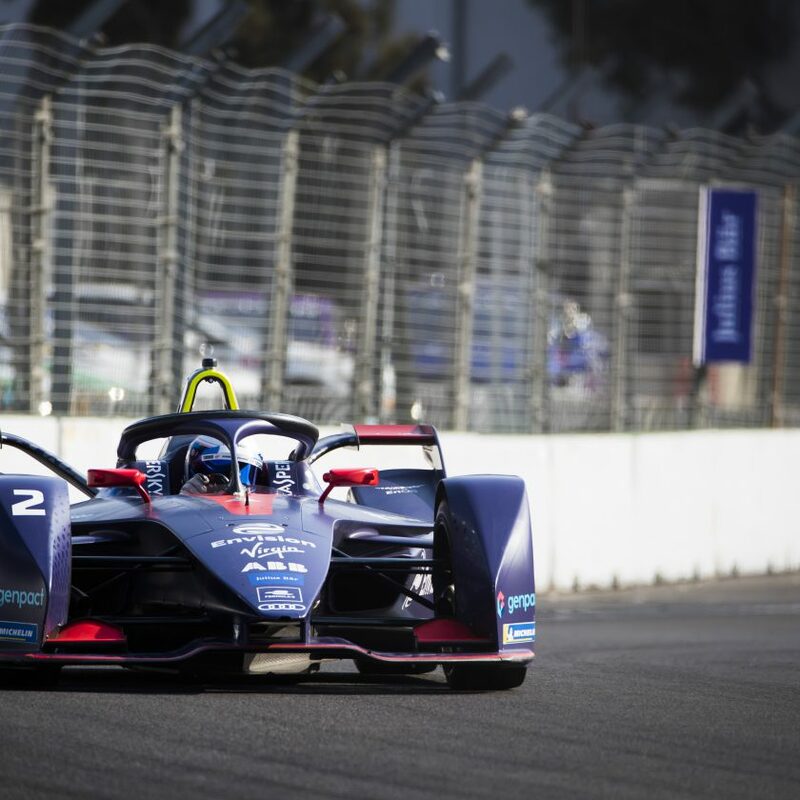 As a result the NIO Formula E Team is hungry to challenge for championship points with both its drivers. 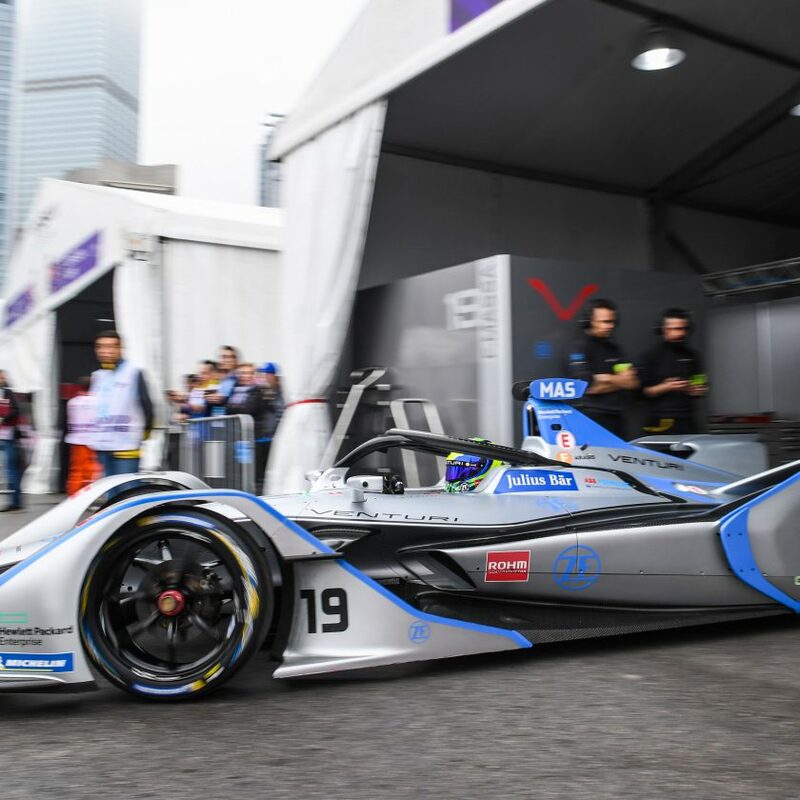 “Making a welcome return to the historic city of Rome, the NIO Formula E Team will be hoping to make a positive start around the 2.87 km, 21 turn challenging street circuit and whilst this has most certainly not been the season that we had hoped for, we are unwavering in our pursuit for more performance from the NIO 004 chassis. 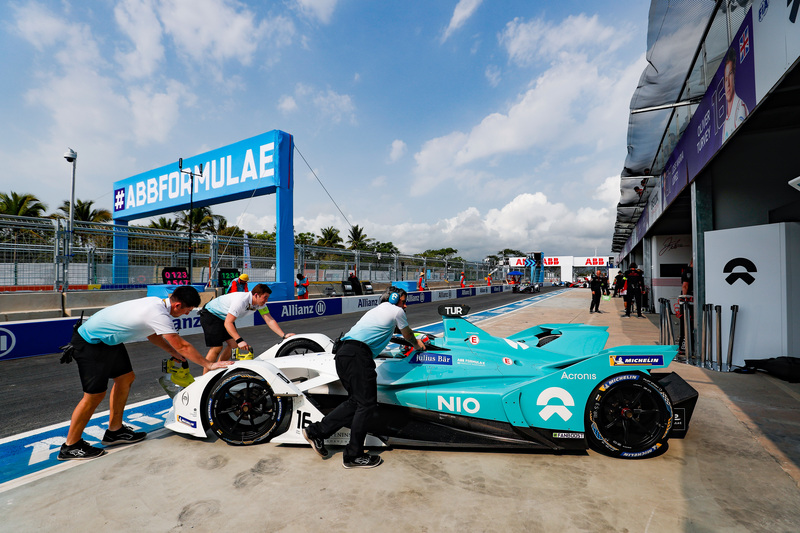 And whilst the weather does not currently look favourable for Saturday’s race, we are hoping for a ray of sunshine for the NIO Formula E Team come the chequered flag”, said Team Principal Gérry Hughes. “It will be my first time on the Rome track but, having watched it on TV last year, it looks like a very spectacular layout and one I’m really looking forward to driving. We have been making progress at each event, which is obviously very important and shows things are moving in the right direction. My goal of the weekend in Italy will be to seize every point we possibly can”, explained Tom Dillmann.